While most of us are already celebrating the triumph of the top 5 of American Idol for season 11, some parts of the world are not even in the know yet that Elise Testone was already eliminated from the show. 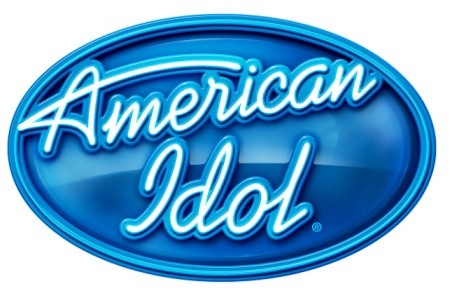 After their renditions of a Queen song and a song of personal choice, America has decided that Elise has to go, and the other two who belonged to the bottom three were Skylar Laine and Hollie Cavanagh. The world's maybe mourning for Elise Testone's elimination, but that does not stop other fans from celebrating because their favorites are safe. I for one was happy that Jessica Sanchez and Phillip Phillips are safe and can proceed to the next round. But for those who haven't seen the performances of the contestants last April 26, 2012, I made a compilation just for you. The contestants have surely made an impression on their rendition of a Queen song, but when time came for the performance on the song they themselves chose some of them faltered. Whatevers going to happen next, let's just hope that their performances really justified's America's vote for them.